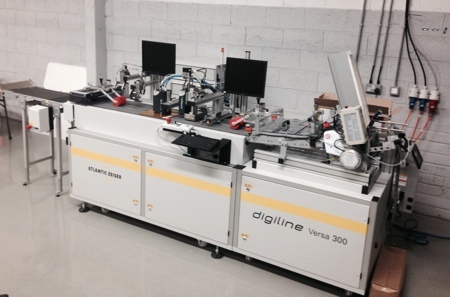 The installation of an Atlantic Zeiser Digiline 300 at Clondalkin's facility in Dublin has introduced a track and trace capability for new serialisation standards. 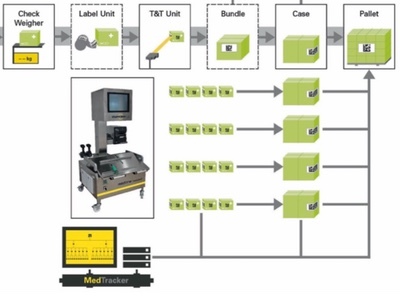 The investment will support track and trace capability for product movement as well as provide authentication, improved brand protection and increased consumer confidence, the packaging specialist said. 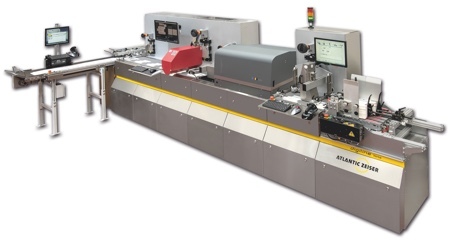 The finished cartons are fed into a coding stream that utilises a printhead and UV dryer allowing fast coding speeds, while the twin vericam camera data inspection system verifies application. An automated rejection process is also included. 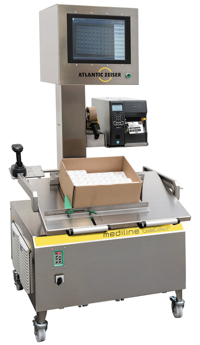 Mark Rooney, COO for Clondalkin Pharma & Healthcare Specialist Packaging Division (SPD) highlighted the flexible nature of the equipment: 'Many pharmaceutical companies are responding to the challenge of serialisation standards by upgrading or installing lines capable of applying a track and trace identifier, but this is often confined to 2D barcoding and batch specific data,' he said. 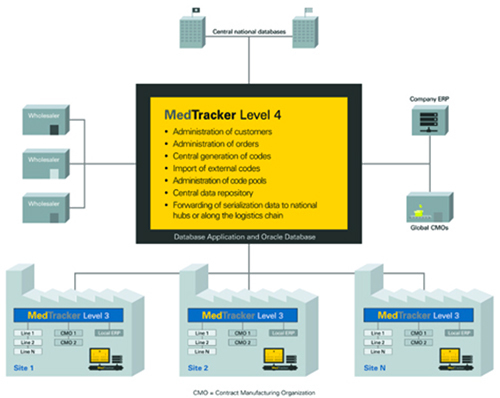 Since the installation of the equipment Clondalkin has been approached by several pharmaceutical companies that have identified it as a good fit to their in house capability and avoids costly line reconfiguration and downtime. 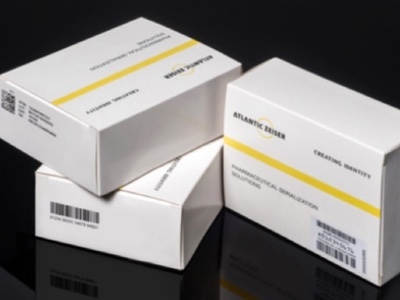 From its three facilities in Ireland, Clondalkin Pharma & Healthcare produces cartons, labels and leaflets to clinical trial extended content labels to customers across Ireland, the UK , Europe and the US. 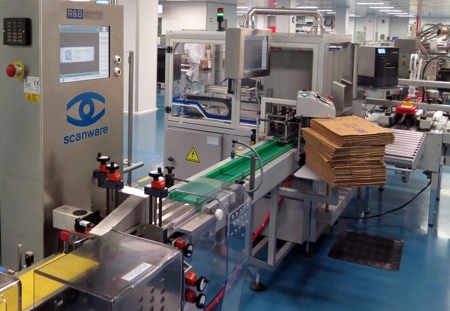 Globally Clondalkin Group's Specialist Packaging Division has 24 production sites throughout North America and Europe and includes folding cartons, labels, leaflets, literature and inserts/outserts businesses, along with paper packaging and printing components. 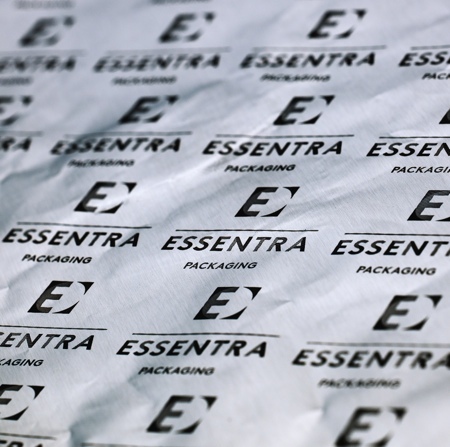 It operates across an extensive range of markets including pharmaceuticals, cosmetics, toiletries and confectionery.